Please contact us at (813) 933-2811 for details. 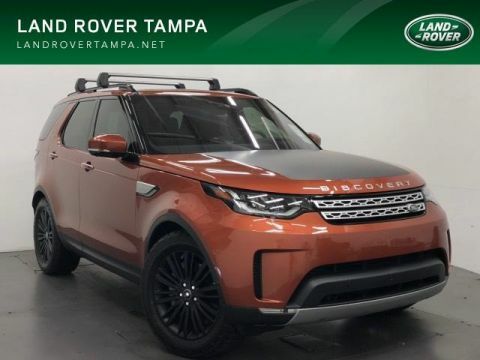 Listed Incentives are available for registrations at Reeves Import Motorcars located in Tampa, FL. Information Provided by Volkswagen of America, Inc: Information is Reliable but not guaranteed. Finance Offers (APR) are available to qualified buyers subject to Credit Approval, not all buyers will qualify.